It seems it is necessary to do an apt-get dist-upgrade for an update from 16.04.1 (version from the Live DVD) to 16.04.5.
xeno74 wrote: I think this is the final. I am installing ubuntu MATE from the live DVD currently. 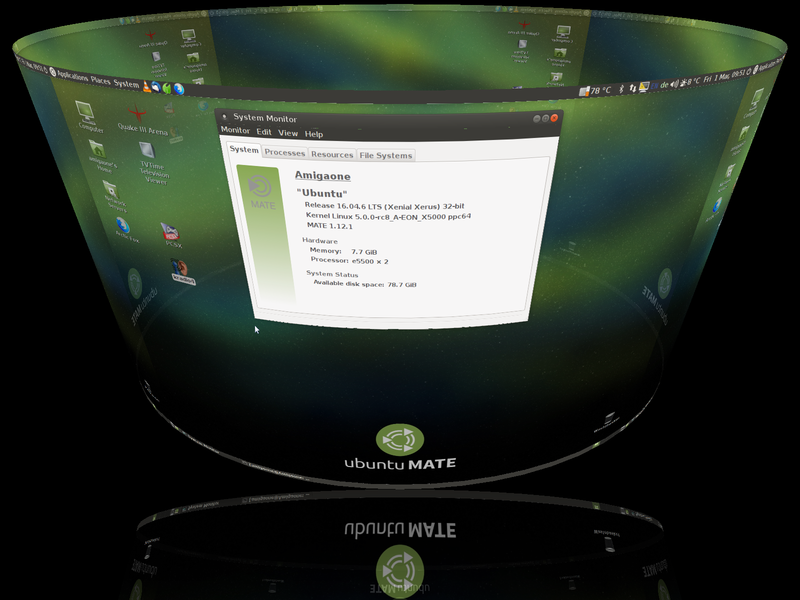 # the Free Software Foundation, version 3.
ubuntu MATE to $PART ?